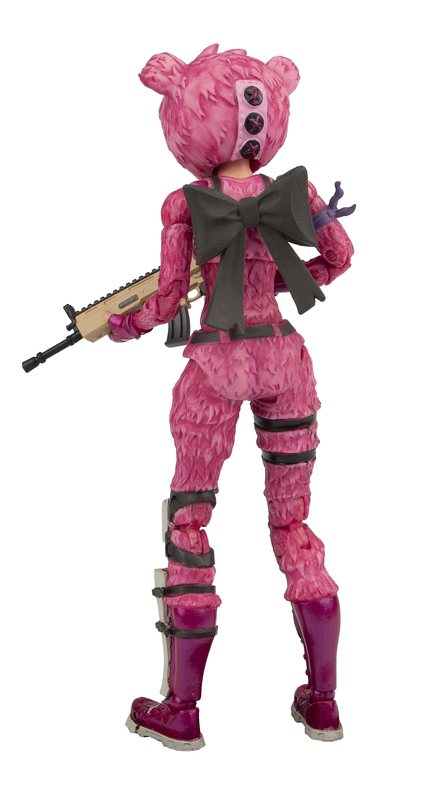 The beloved Cuddle Team Leader is here to steal your heart and lead your team to victory. 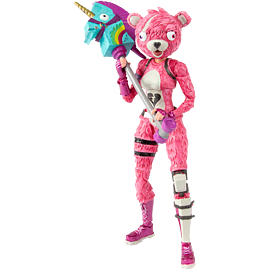 With her eccentric cuddly personality and radiant pink fur, she will have you screaming from joy and terror all at once. Just don't scream directly into the headset. Your squadmates thank you. 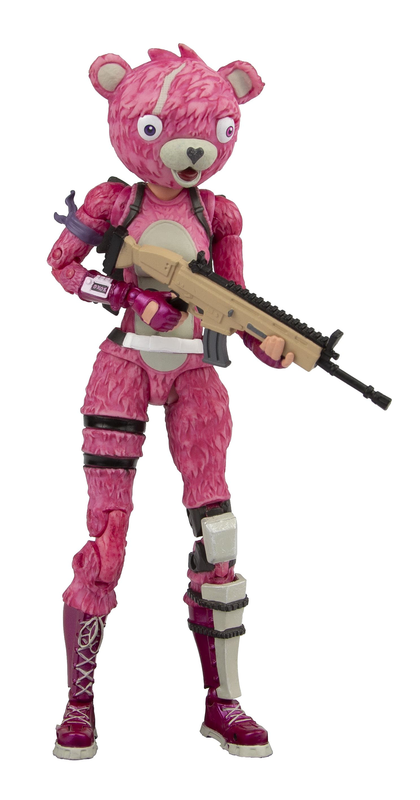 McFarlane Toys has teamed up with Epic Games to produce a line of action figures from the Battle Royale mode of Fortnite. 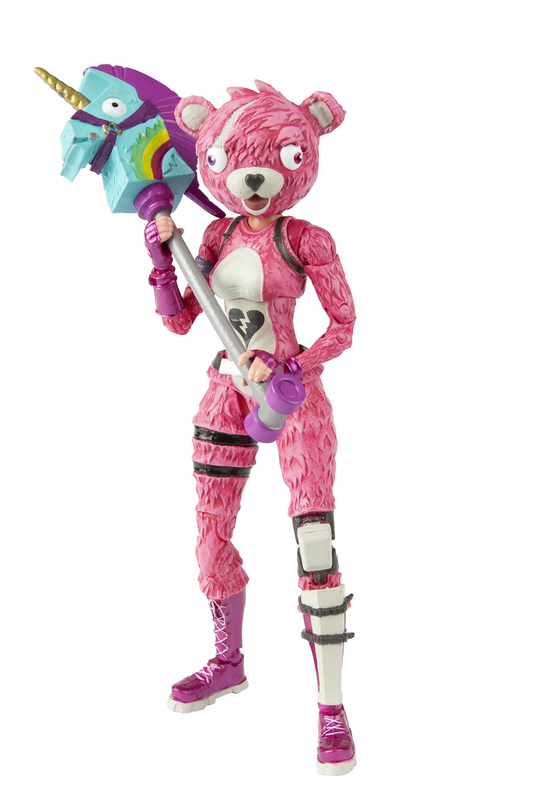 Pick up this Cuddle Team Leader figure equipped with the Legendary Scar Assault Rifle and Rainbow Smash Pickaxe to bring a little extra whimsy to your collectibles shelf. But move fast. We hear the storm eye is shrinking.